In this talk I will present and assess the utility of a model and different reflective activities to improve the quality of collaborative reasoning. Thirty-seven online students, belonging to one of 13 teams, formed the participants of the study. Teams completed five discussion sessions as part of required course activity, using one of two reflective assessment conditions. Each team also received feedback on their actual performance. We assessed the quality of processes between groups using content analysis techniques. Team process measures at time point one were used to identify groups’ initial strengths and weaknesses. To assess the utility of the model and reflective assessment designs for improving collaborative processes, we used a 2 x 5 mixed factorial design, with condition (two levels) as a between subjects factor and time (5 levels) as a within subjects factor. We found that students were weakest at presenting and discussing claims and both Condition and Time are significant predictors of collaborative process quality. I will conclude with discussion of current directions, including current work on a study of automated feedback on group processes for online teams, which has implications for support of team based MOOCs. 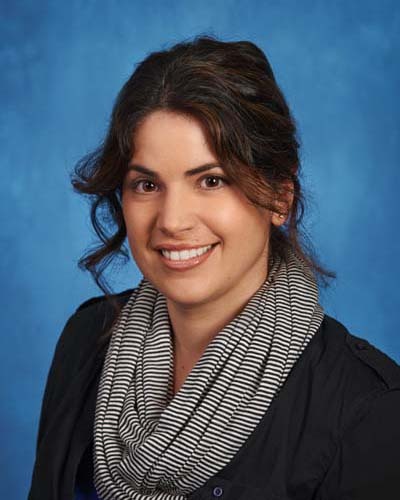 Dr. Marcela Borge is an Assistant Professor in the School of Education at Penn State University. Her research encompasses study of metacognition, group processes, and collaborative learning and bridges research in Human-Computer Interaction with research in the Learning Sciences.